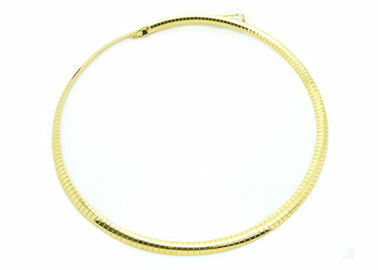 Fashion necklace with strand snake chain collar choker. The knot is cable barrel clasp lock. The Chain is in very simple design but very cute. Small sample order is accepted.